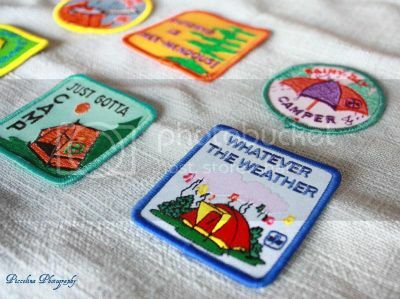 I think it's so sweet that people still trade patches. I certainly enjoyed my days as a boy scout. Feel better soon! Please check out my blog, bagpoor.com, when you get a free moment.